Originally published by the Hills Shire Times. 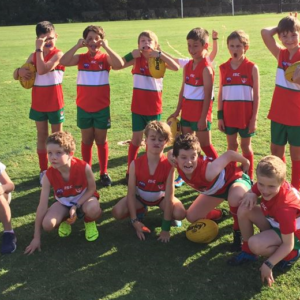 The AFLW competition was created to inspire a whole generation of girls to play Aussie rules football and Georgia Garnett is proof that it is already working. 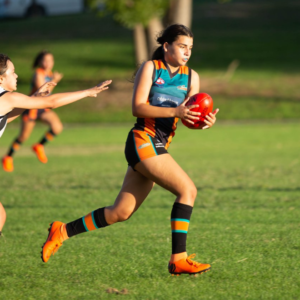 The 17 year-old from Castle Hill had played touch football, Oztag, soccer and netball prior to 2016 but her athletic career took a sudden detour when the first season of the AFLW kicked off. “I watched some of it with my Dad and he said let’s go and have a kick,” Georgia said. 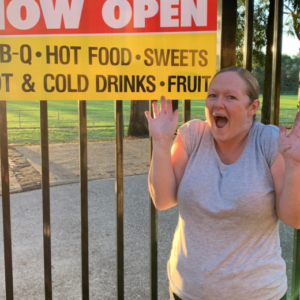 Georgia fell in love with the sport after watching the first season of the AFLW in 2016. 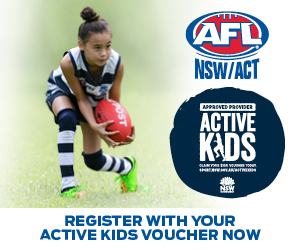 Now, less than two years since her first game of Aussie rules with the Kellyville-Rouse Hill Magpies, Georgia has been selected in the 2019 AFL Women’s Academy squad. As part of their selection, the group of 48 girls from across the country will receive a scholarship that provides high performance camps and personal development opportunities. They will also join AFLW club training sessions throughout the AFLW preseason. 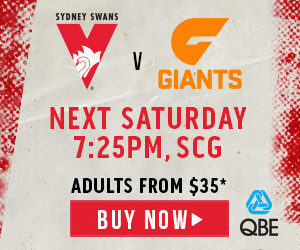 The academy gives Georgia the opportunity to train with the GWS Giants AFLW team. Georgia said she was “absolutely stoked” over her selection. “I wasn’t expecting it and it just feels so good to be selected,” she said. 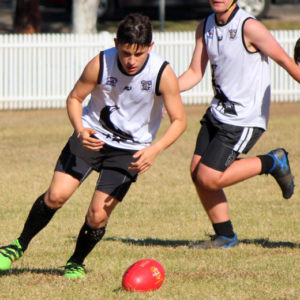 “(I’m most excited about) training with the GWS Giants definitely, it will be awesome to meet the girls and see what they can do.